Located in the Raigad district of Maharashtra state, Panvel is a city that has managed to balance modernity and old charm. It has a 300-year old rich history and has seen the rise and fall of many great empires, such as, the Portuguese and Marathas. Over the years, this region has made tremendous progress in the field of education and industrial development. There are many places to see in Panvel for tourists, whether they are from nearby locations or distant regions. Excellent connectivity to all the neighbouring areas and other important cities and towns of India offers the required convenience in travelling. There are some fascinating places to visit in Panvel, and some of them have become extremely popular among travellers. 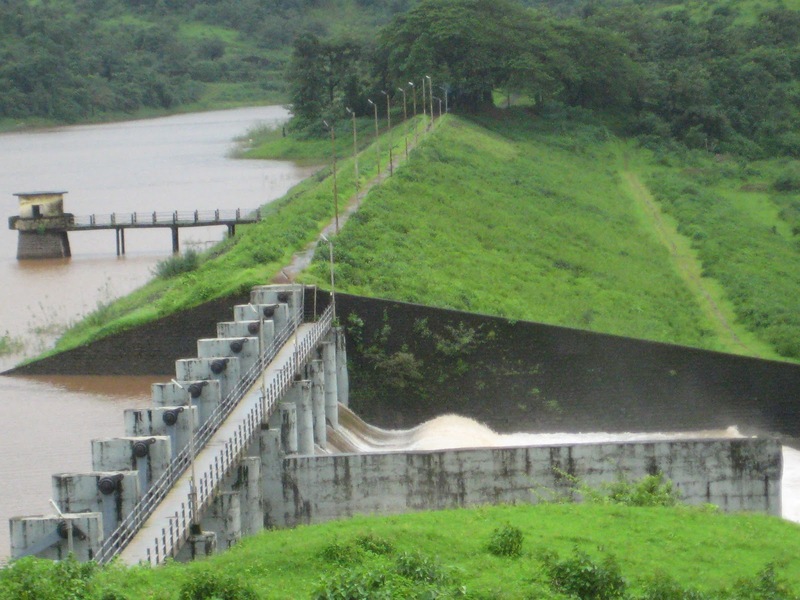 The Gadeshwar Dam is one of the best places for tourists in Panvel, which is mostly visited during monsoons. It is located near the city between Chanderi, Matheran, Mhaismal and Peb hills. It has paddy fields and lush green hills in its surroundings, and they can be accessed with the help of trekking trails. 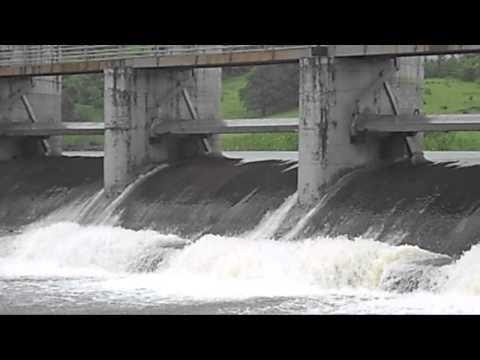 This dam is also a good spot to watch some fabulous species of birds. Tourists can reach this place without any hassles, as the Panvel Bus Station is located at a distance of about 8 kilometres from it. Tourists coming from different locations to explore the attractions of Panvel region are always looking for a comfortable place to stay. Any tourist attraction in Panvel can be explored from the resorts and hotels of this region. Most of these popular hotels and resorts in panvel offer comfortable accommodations in the form of elegant rooms or suites for tourists. They are also well-equipped with the latest facilities and added amenities, designed to provide a memorable stay for guests. Their in-house restaurants offer delicious treats for guests, which include local dishes and popular cuisines. 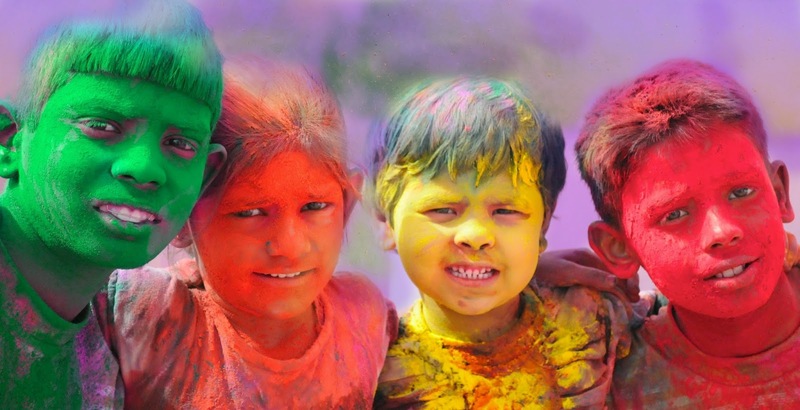 Holi is the most colourful among all the festivals that are celebrated in India every year. According to the Gregorian calendar, it falls in the month of March. When it comes to the Hindu calendar, it falls on the full moon day of Phalgun month. 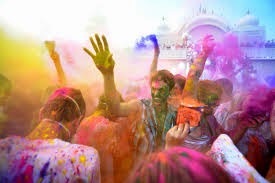 The Holi celebrations in Karnala are an excellent mix of enthusiastic crowds and plenty of colours, as people compete against each other in spraying colours and baloons filled with coloured water. Many of the hotels and resorts in this region also offer a chance for their guests to indulge in great festivities by organizing special events on this occasion. The legend of Hiranyakashyap, the demon king, is often associated with this festival and is one of the popular ones. According to this legend, he wanted all his subjects to worship him as their God, but his own son worshipped Lord Vishnu instead of him. Hiranyakashyap was angered by this fact, and decided to kill his son. As his sister, Holika, was immune to fire owing to a boon, he asked her to enter the fire with his son. When she entered the fire, Holika was burned to ashes as her boon required her to step into the fire alone. It was Lord Vishnu, who saved the son of Hiranyakashyap. The Holi celebrations in Karnala begin with a bonfire, which is made at several places in this region. Considering the rise in popularity of this festival, many resorts and hotels of Karnala plan certain activities or events on this occasion. The Holi, or Rangapanchami celebrations also involve some special delicacies that are enjoyed by people with their family members and close friends. The hotels and resorts in Karnala also include these delicious dishes in their menu for guests in their effort to offer them a great atmosphere of fun and entertainment. Karnala well-known as a weekend getaway from Mumbai is visited by thousand of visitors throughout the year. It is the most convenient place for one day picnickers, who come here to spend a day with fun and entertainment. Karnala is full of activities and things to do making it one of the best places to visit. One of the best activities is to shop in nearby popular shopping centre in Karnala. If you are bored with routine life in concrete jungles of cities then come to this place, which is blooming with natural beauty and a pollution free atmosphere. It is advisable to start earlier so that you get more time to join the exclusive adventure activities like trekking and rock climbing. Karnala offers many options of entertainment to the groups and families coming here. Reserved forests of Karnala offer a feast to the nature lovers, who can stroll freely in the sparawling area of the sanctuary. Silence of this region is broken only by chirping of beautiful birds and while reaching the fort on top of the hillocks there are chances of spotting a rabbit or a monkey which will suddenly coming out and disappear in the bushes. Region around sanctuary and even around the popular thumb shaped pinnacle of Karnala is inhibited by tribal villages, having houses decorated with tribal art called warli painting. Markets of Karnala are having shops, which exclusively sell beautiful handicrafts made by the villagers. Apart from handicrafts shopping in Karnala includes lots of other things to purchase like pure honey and artifacts made from the locally available material. Toys as well as hand made designer saris are another specialty of the local artisans, which can be purchased here. While coming to Karnala from Panvel there are two nurseries near the highway itself, where rare varieties of plants and beautiful idols of gods can be purchased. Visit to Usuf Meherally center at Bandhanwadi will offer a rare opportunity of buying nature based products like neem oil and sandalwood soap. In short along with entertainment you can enjoy exclusive shopping at Karnala. During the recent development of Panvel city many new malls were introduced making shopping in Panvel a more luxurious experience.